My Jio Link is not working from last 5 days but unable to lodge a complain .As no one responding in customer care of Jio. Can anyone help me in giving the number on which I can lodge a complain? sir i have 1000 costumer i need jio link for distibuter? 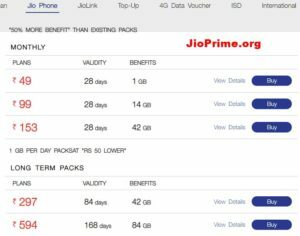 Hi sir , I want to be a distributor for this Jio links devices.